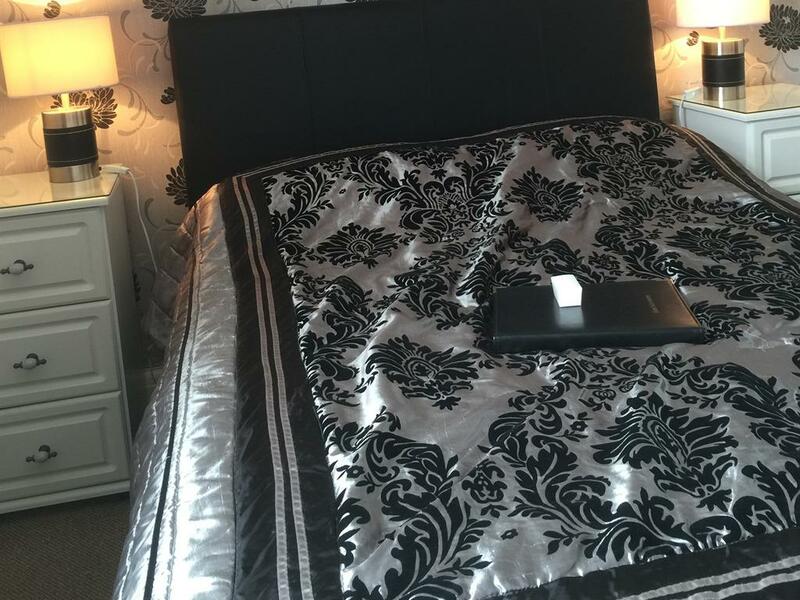 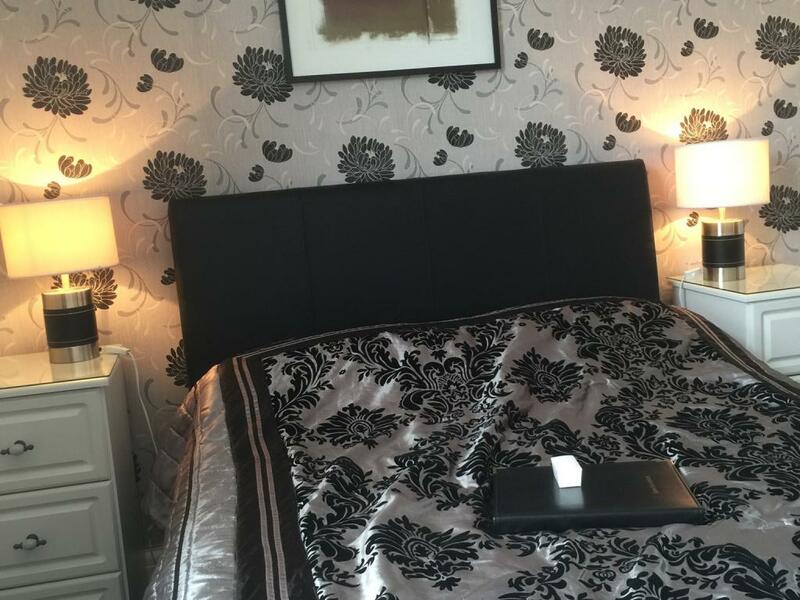 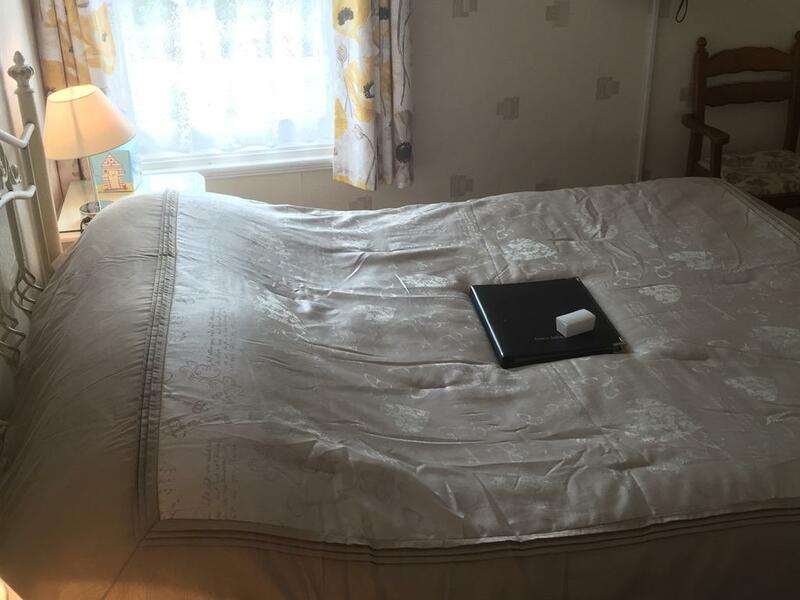 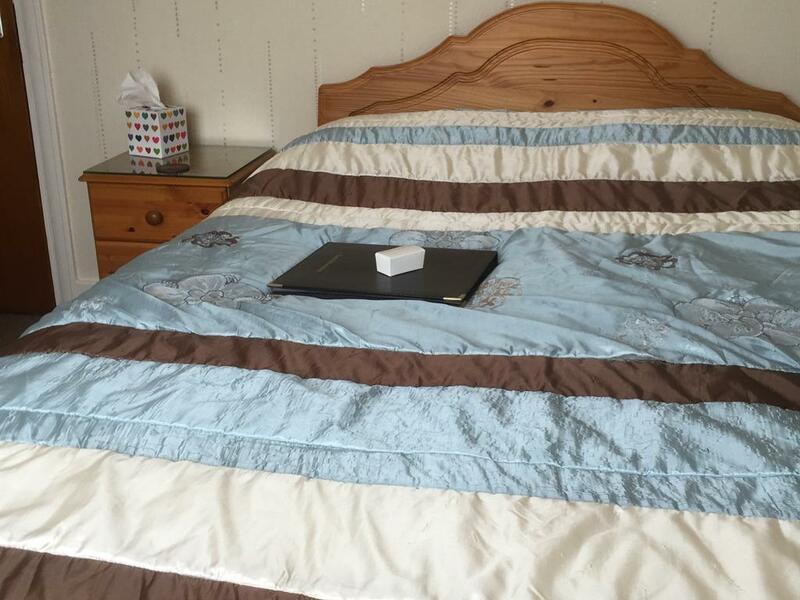 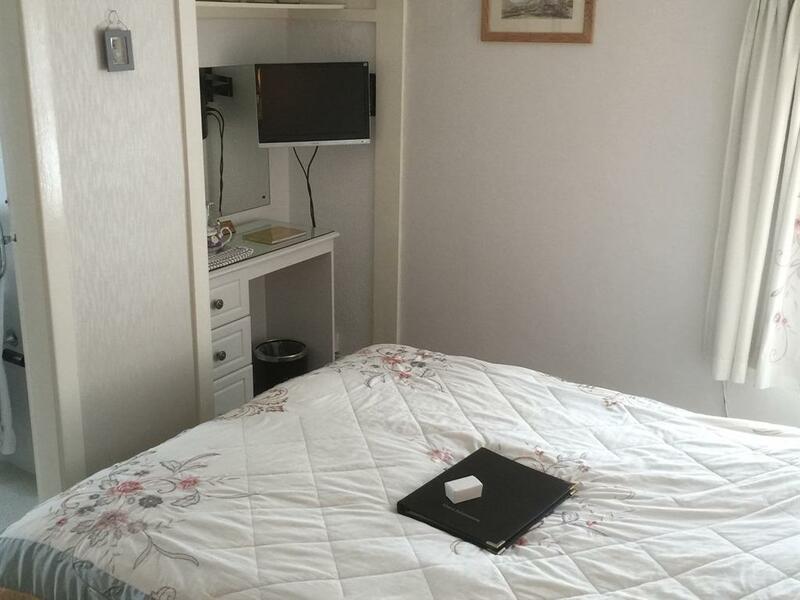 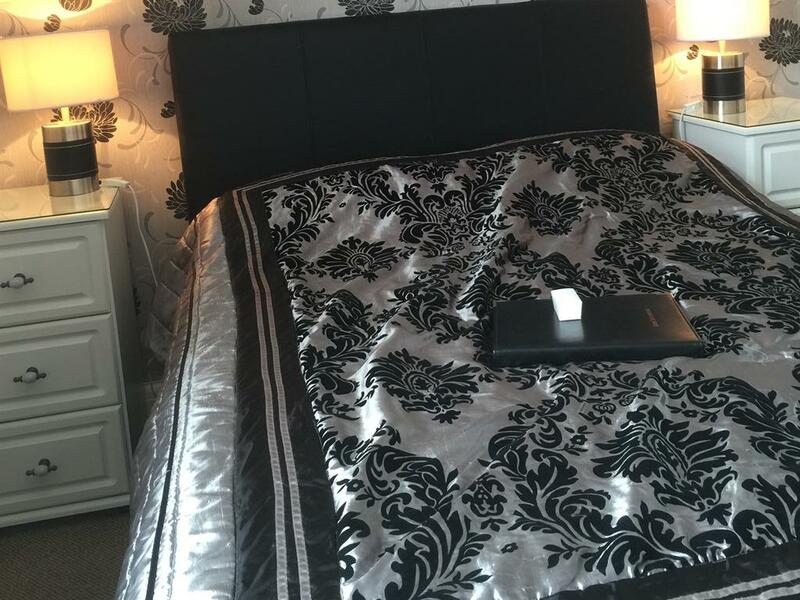 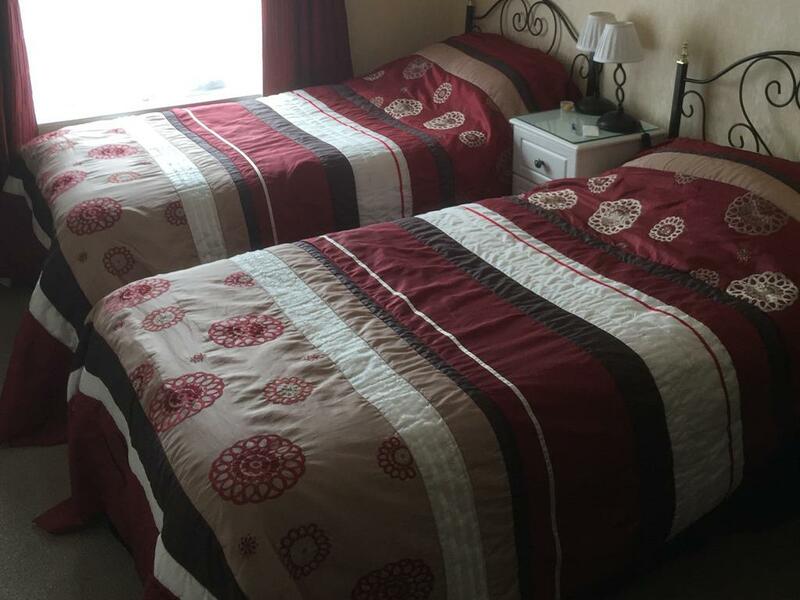 Caernarfon, Room, 1 is a first floor double with en-suite shower room. 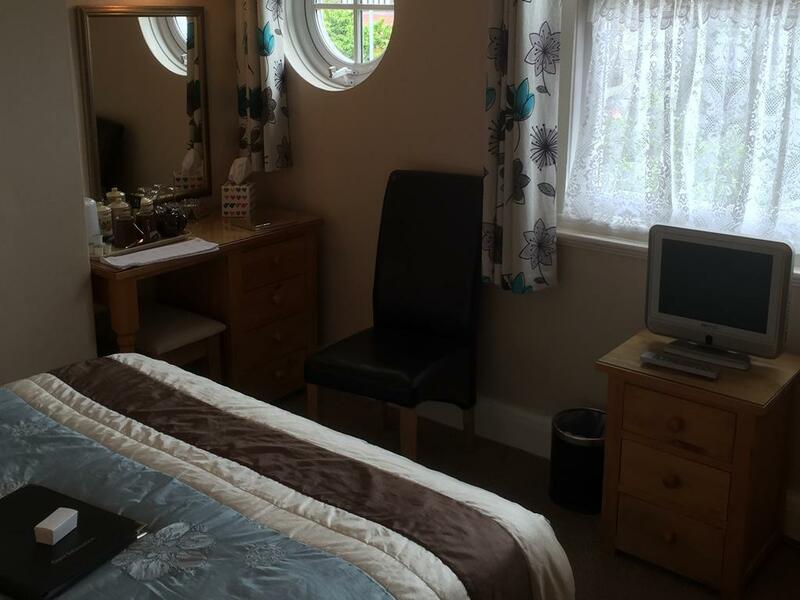 It is a lovely bright and airy room.. 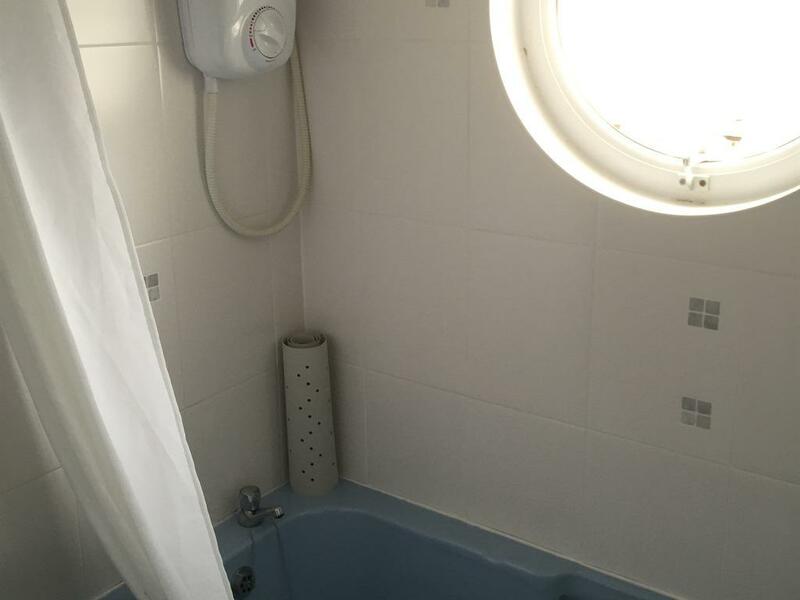 It has 2 windows, one of which is a porthole window. 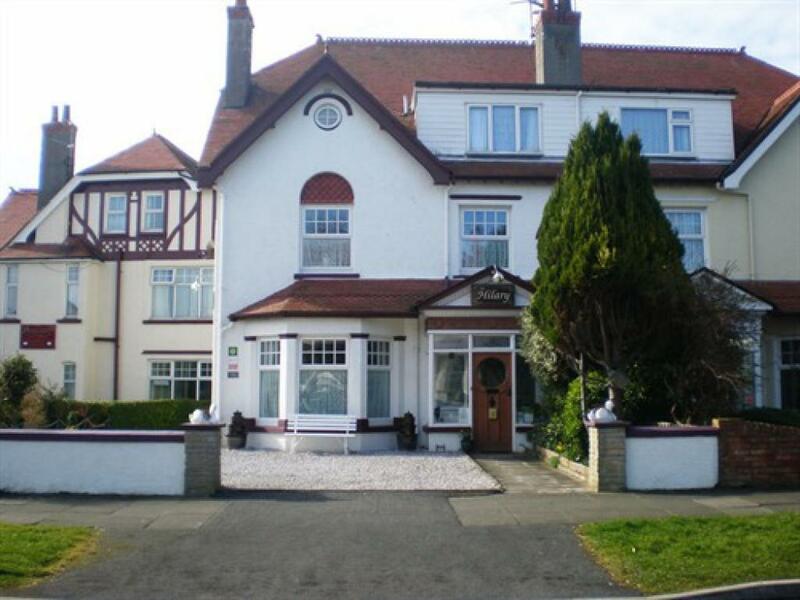 Both overlook the front of the property and have views of the Great Orme. 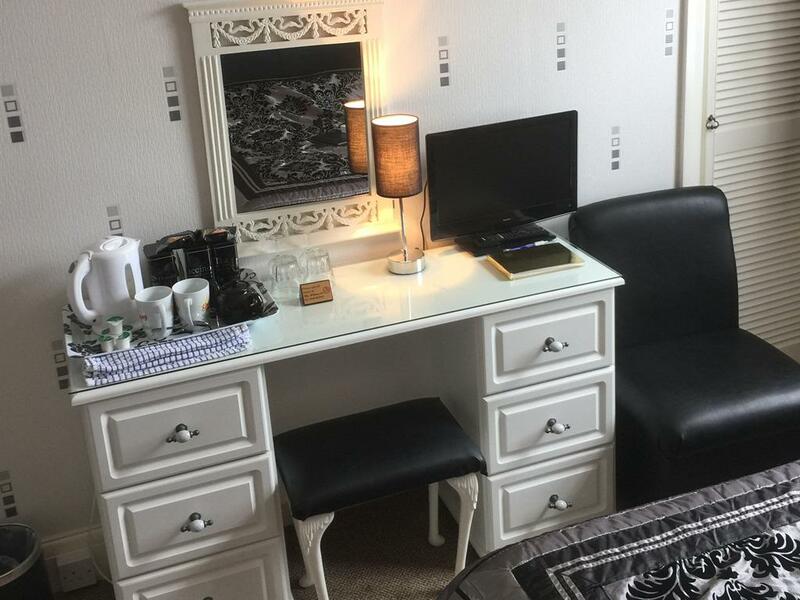 Aside from a very comfortable bed it has a wardrobe, 2 bedside tables, chest of drawers, dressing table, coffee table and 2 chairs. 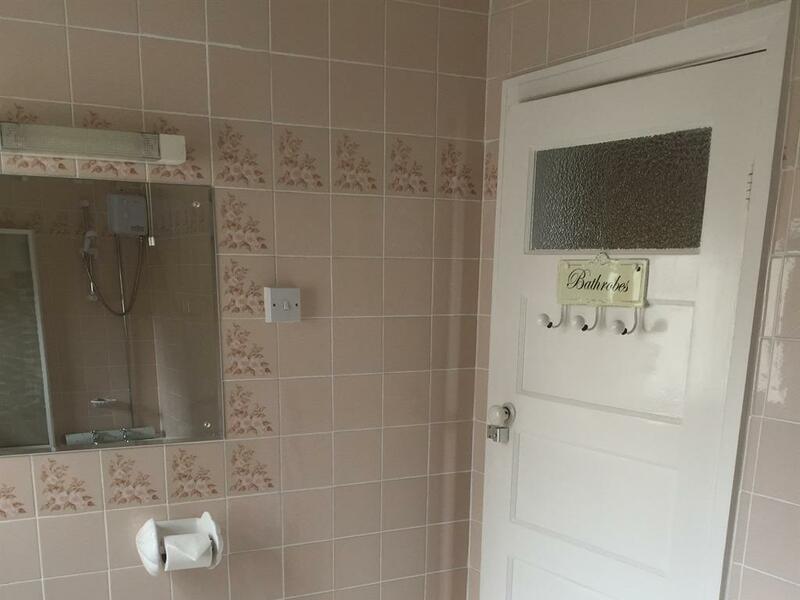 Rhuddlan, Room 2 is a first floor double with en suite shower room. The bedroom overlooks the front of the property with views of the Great Orme while. As well as a comfortable bed, room 2 has a built in wardrobe, 2 bedside tables, dressing table and stool, and 2 chairs. 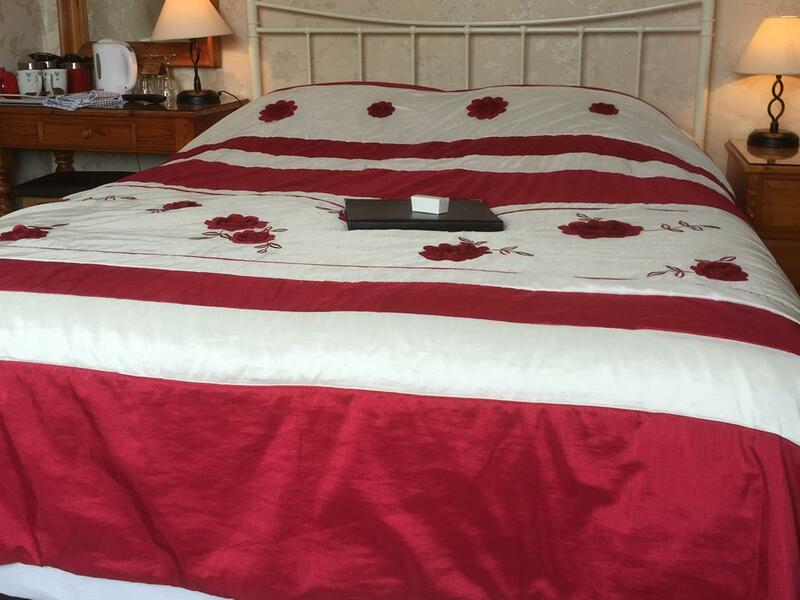 Plus all the luxuries one gets as standard when staying at The Hilary. Room 2 is another lovely bright,airy room. 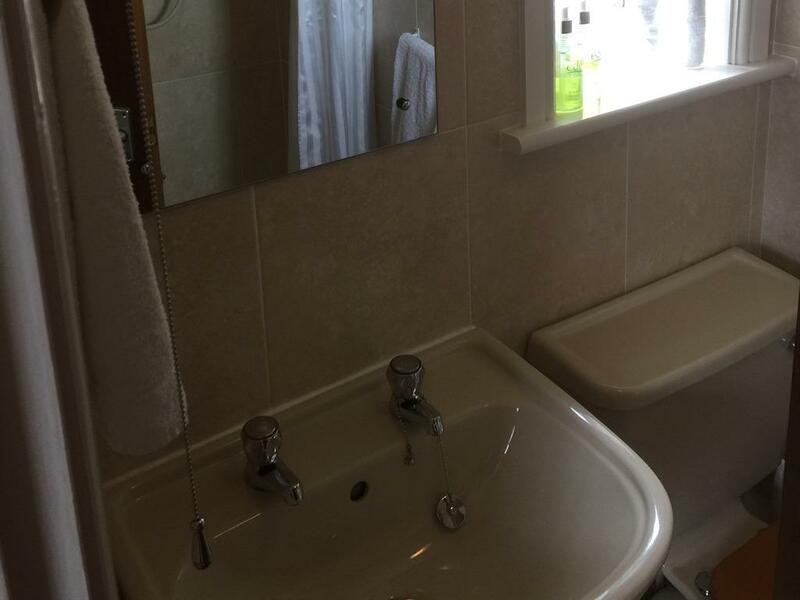 Conwy, Room 3, is a bright, airy room with a bathroom big enough to fit a bed in – if you like long baths this is the room for you! 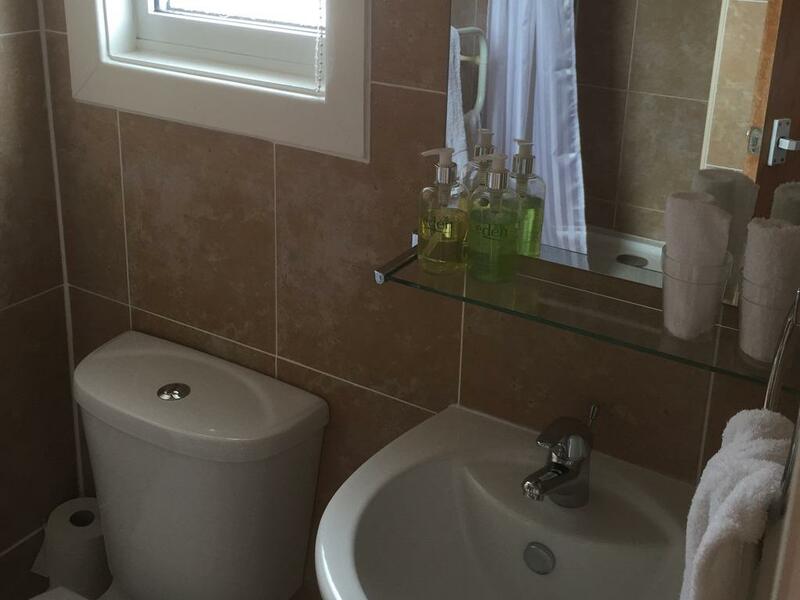 Room 3 is a first floor twin with an ensuite that has a bath with a shower over. 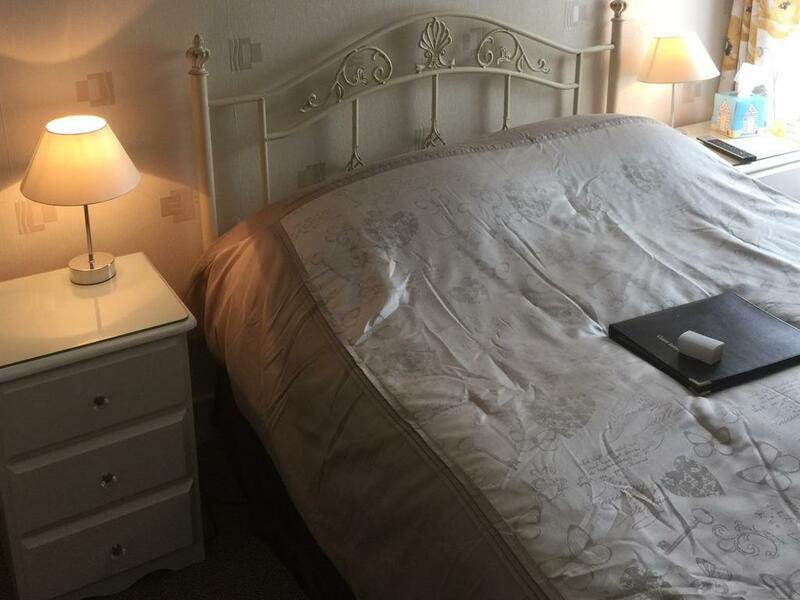 As well as comfortable beds, room 3 has a wardrobe, bedside table, dressing table, chest of drawers and 2 chairs. The Conwy overlooks the gardens at the side of the property with views of the Conwy Hills in the distance. 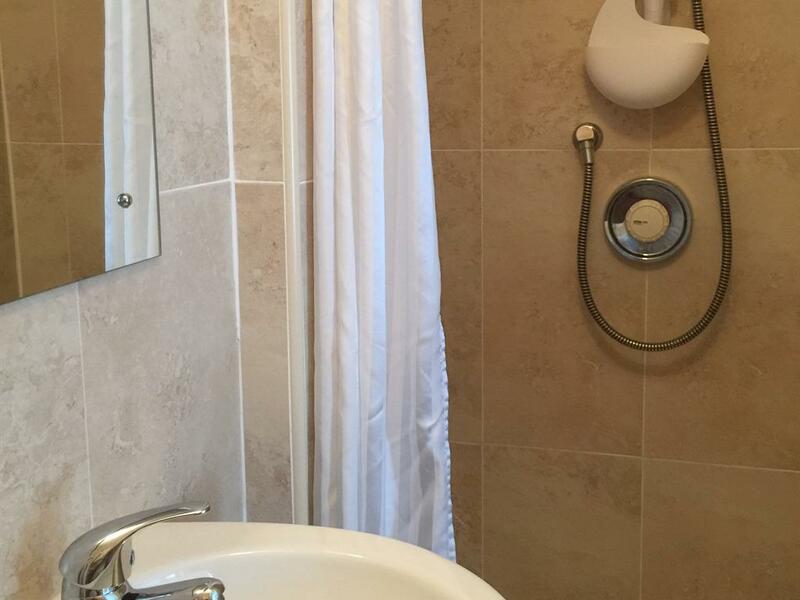 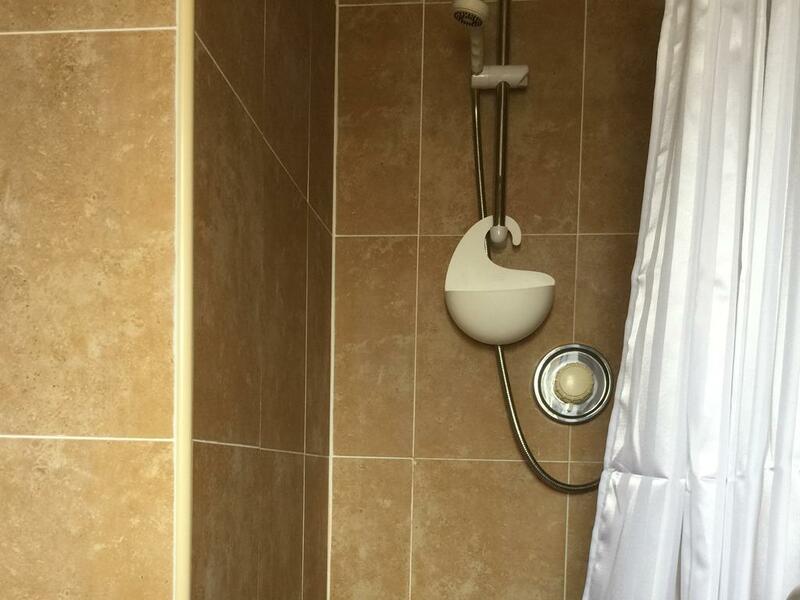 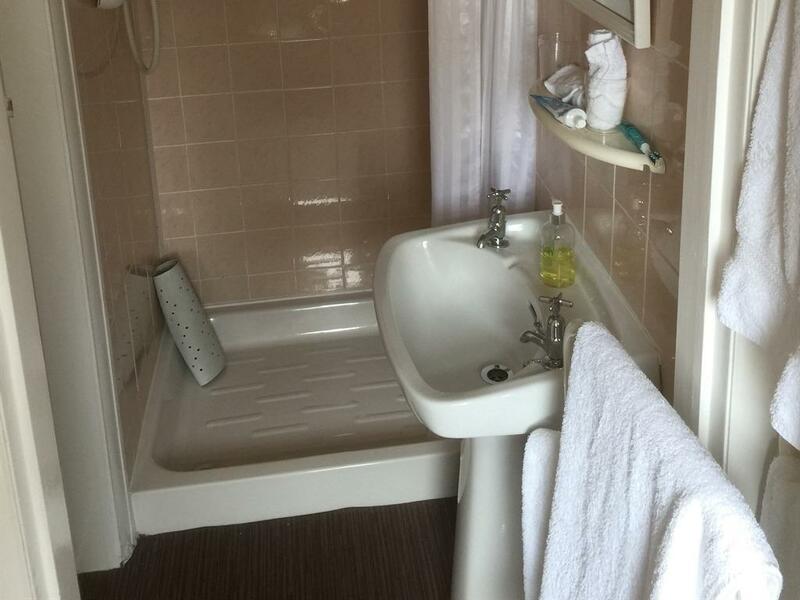 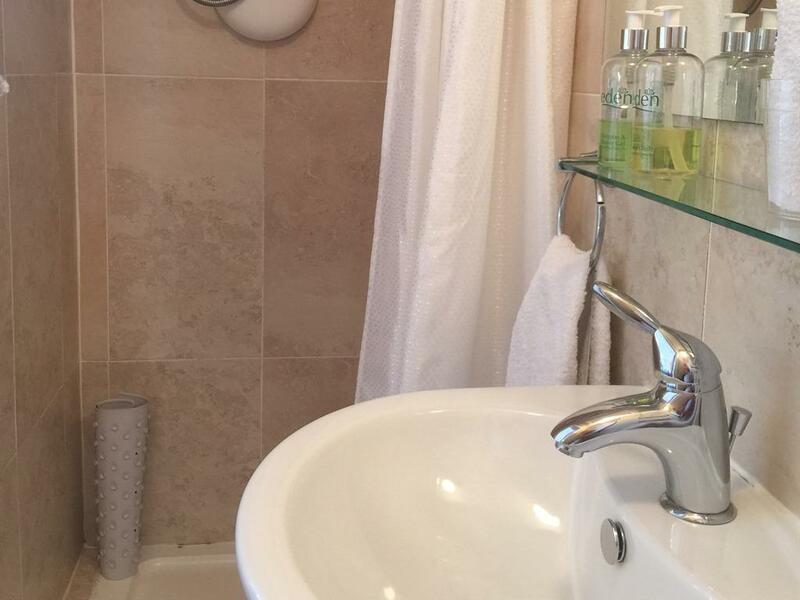 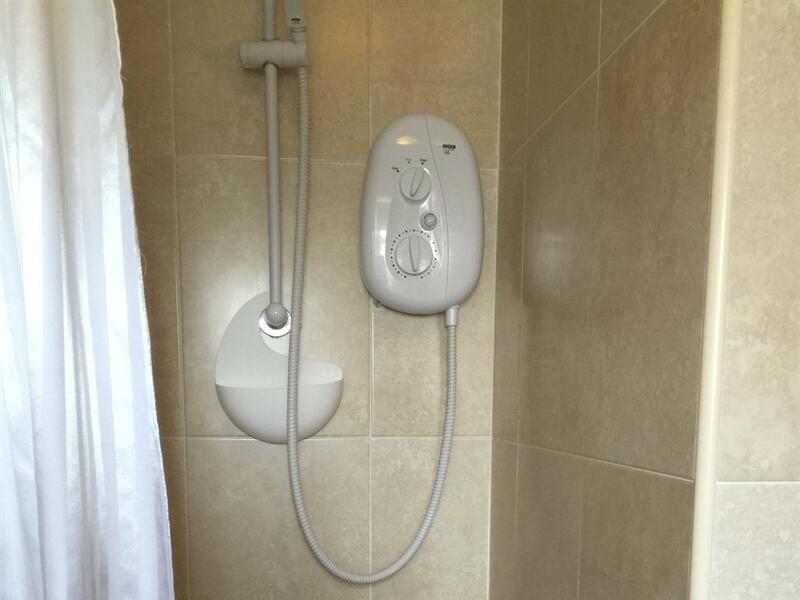 Beaumaris Room 4 is a first floor twin with an ensuite shower room. 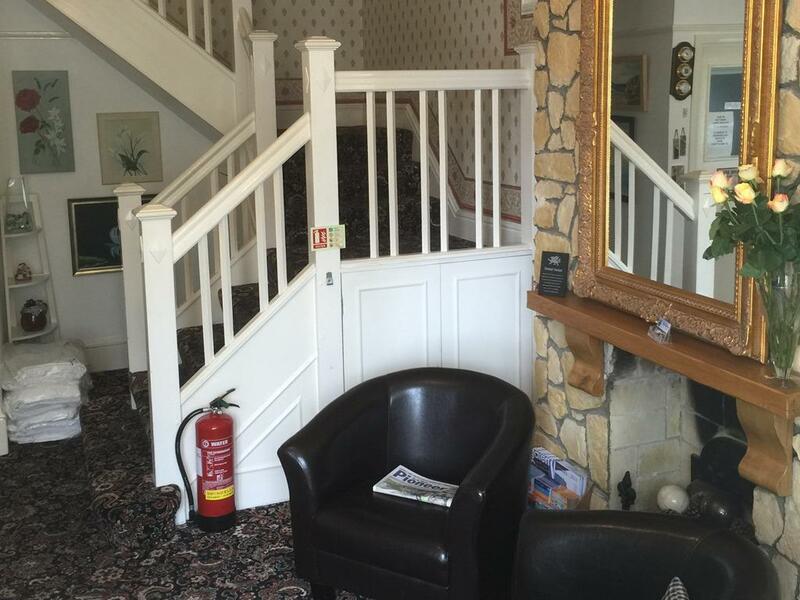 It overlooks the rear of the property. 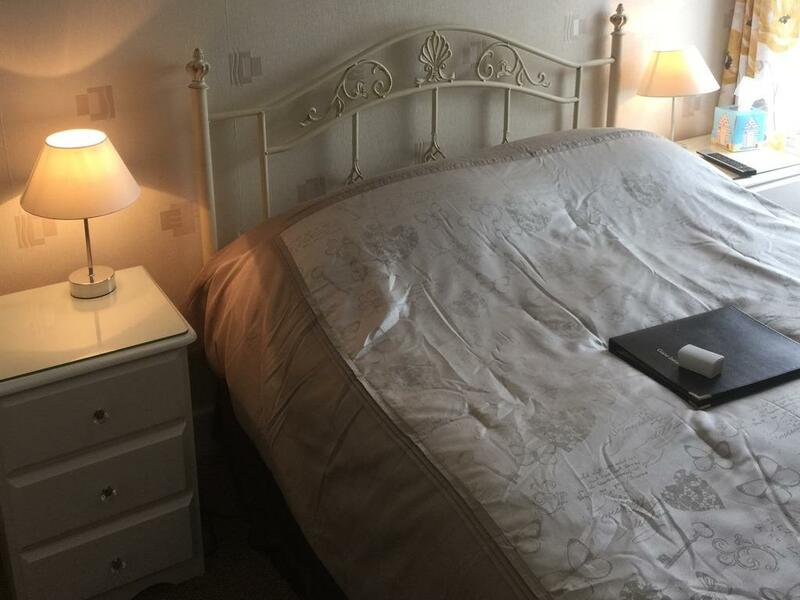 As well as comfortable beds, room 4 has a wardrobe, bedside table, chest of drawers, dressing table and stool, coffee table and 2 armchairs. 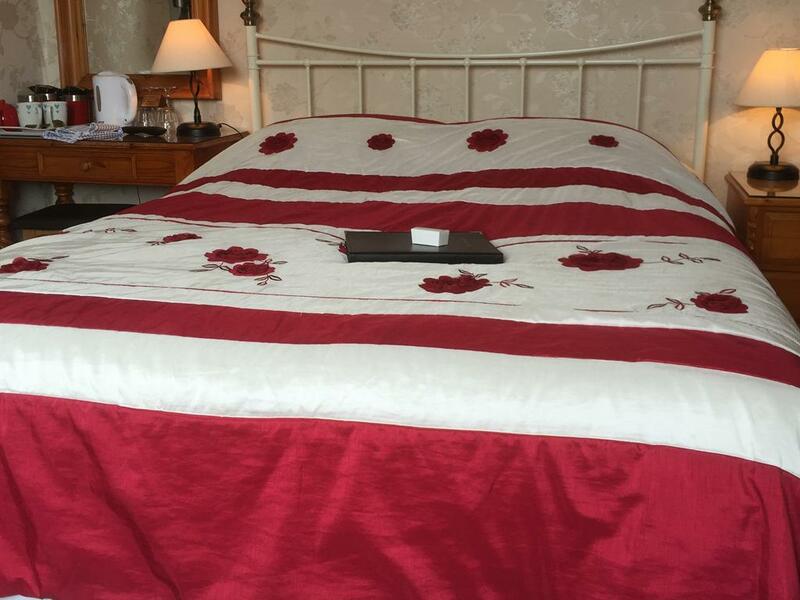 Decorated in gold and neutral shades with colourful bed spreads, it is our largest room . 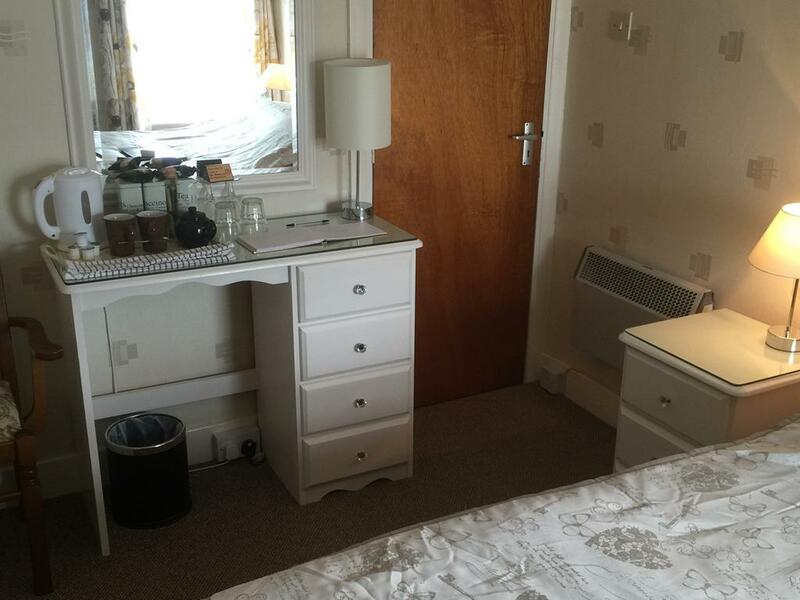 So if you are planning on doing lots of shopping Room 4 could be just the place to store it all! 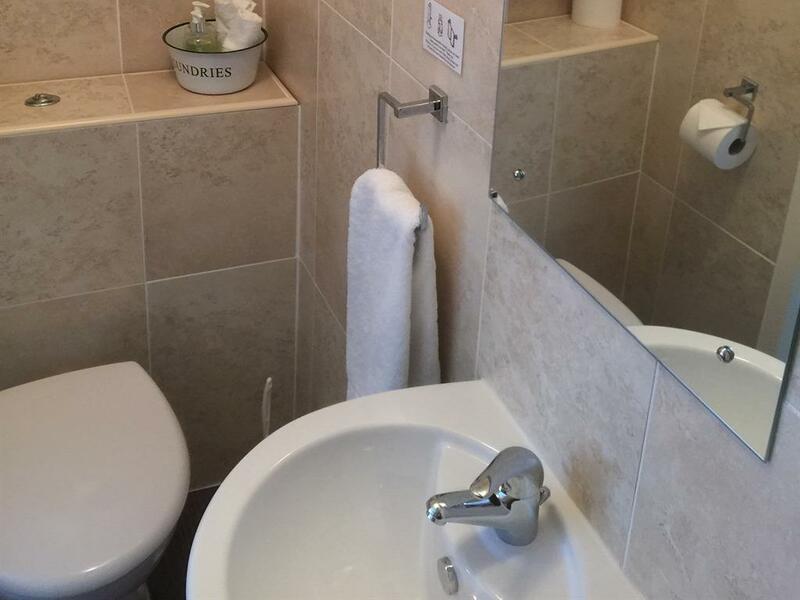 Dolbadarn, Room 6, known to many of our regulars as the Blue Room, is a second floor double with an ensuite that has a bath with a shower over. 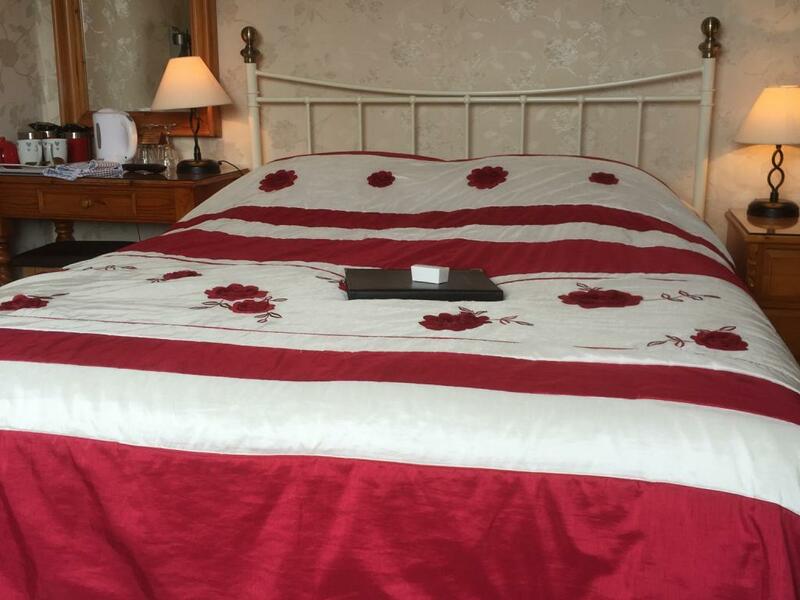 Room 6 overlooks the gardens at the side of the property with views to the Conwy Hills. 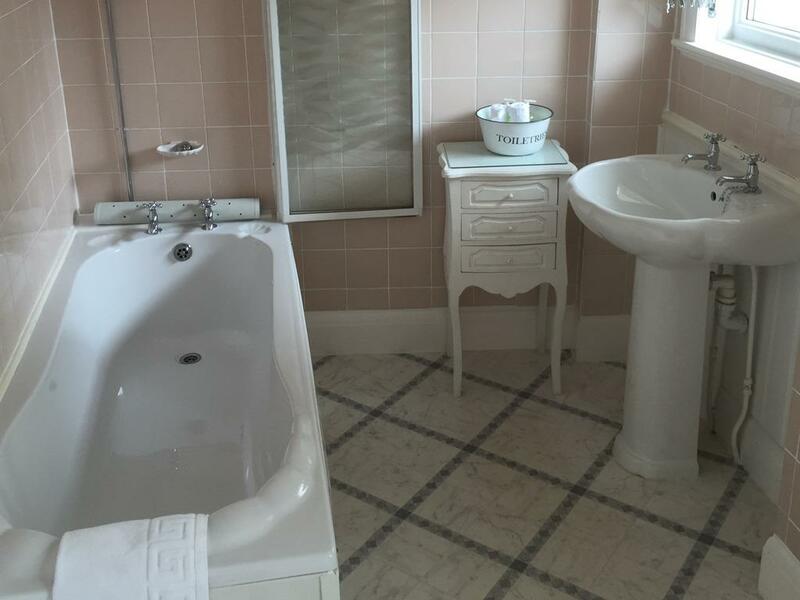 The bathroom has a porthole window that overlooks the front of the property. 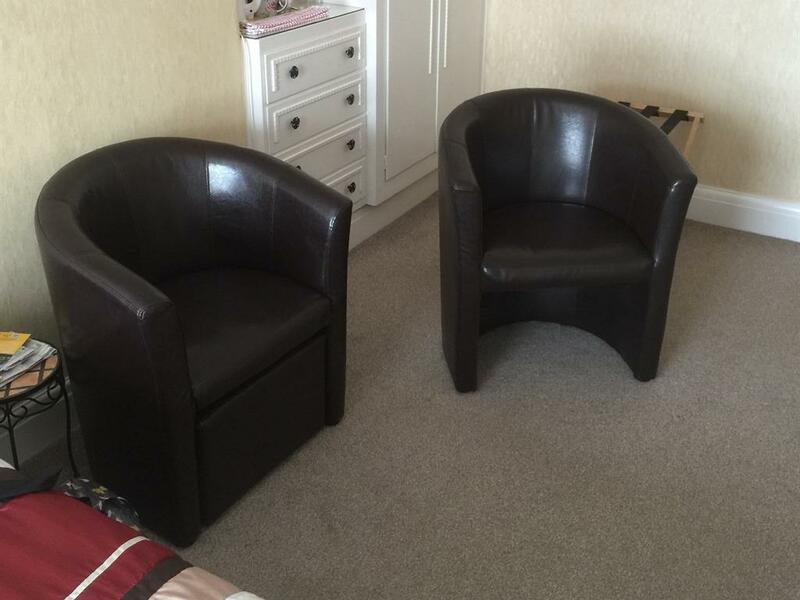 As well as a comfortable bed, room 6 has a wardrobe, 2 bedside tables, a dressing table and a seating area with 2 chairs and a coffee table. 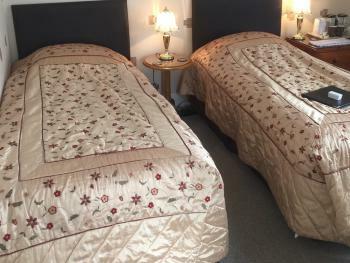 All the beds at The Hilary Guest House are comfortable - we pride ourselves on this. 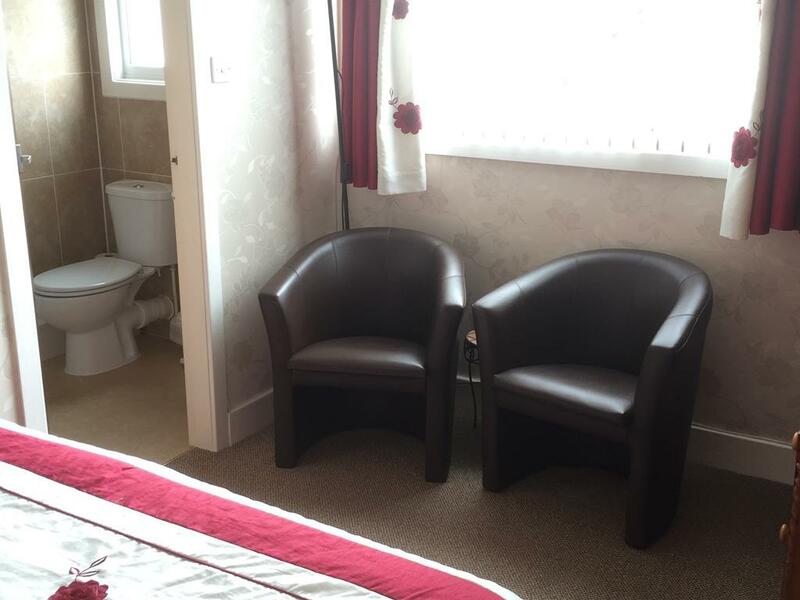 Harlech, Room 7 is a second floor double with an en suite shower room. 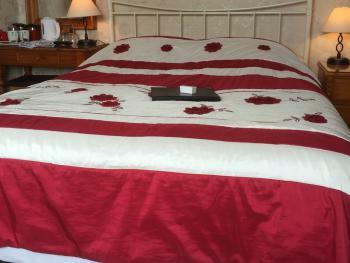 Room 7 overlooks the gardens at the side of the property with views to the Conwy Hills. 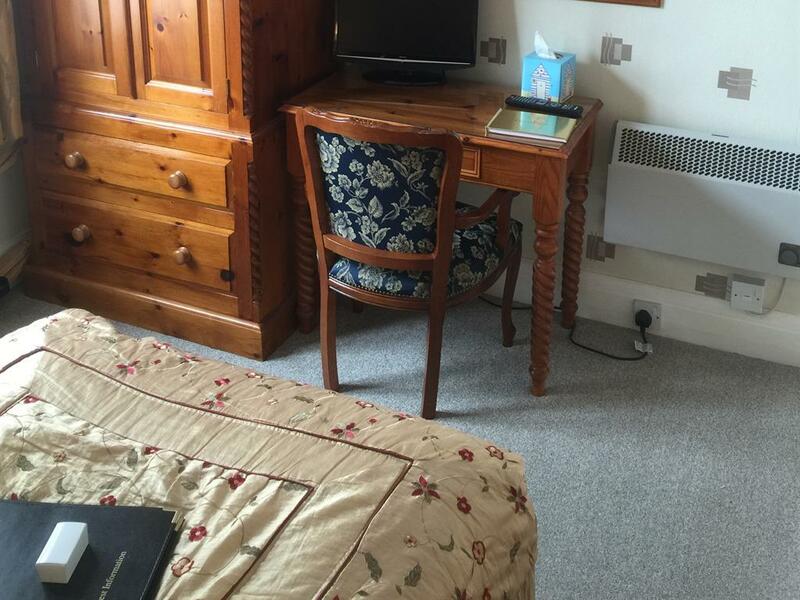 As well as a comfortable bed, room 7 has a walk in wardrobe, 2 bedside tables, a dressing table and 2 chairs. 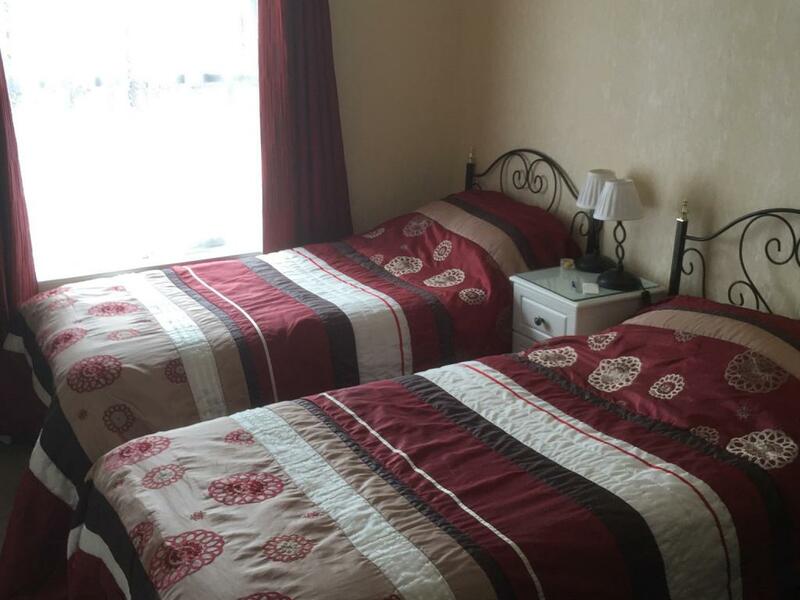 Criccieth Room 8 is a sunny second floor double room with double bed and en suite shower room. 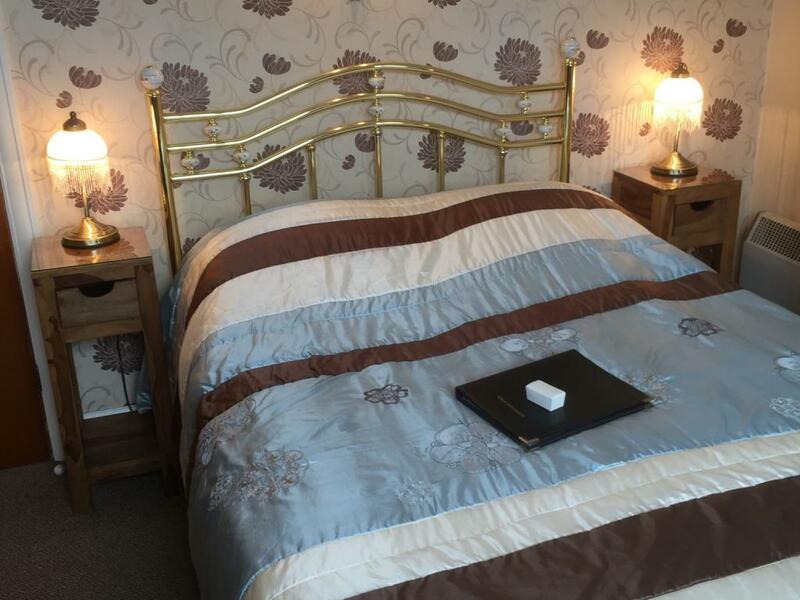 The bedroom and bathroom overlook the rear of the property with views to the Conwy Hills. 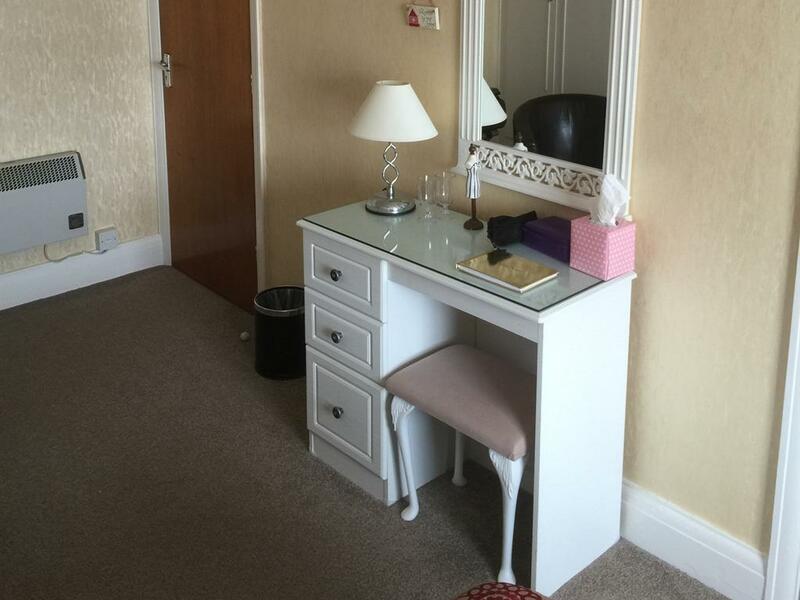 Room 8 has a gorgeous big wardrobe, a dressing table, bedside table and 2 chairs and a coffee table. Paul and Fiona welcome you to The Hilary B&B in Llandudno the perfect place to stay. 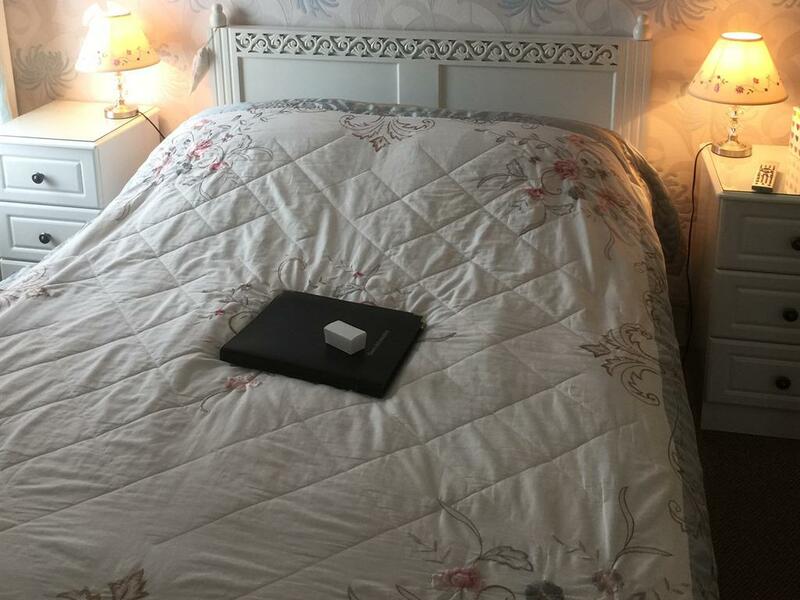 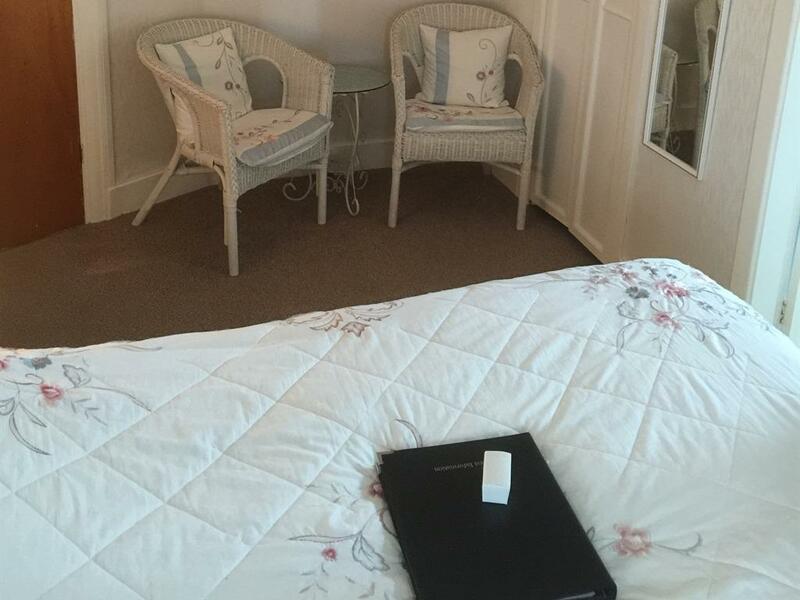 This 4 star guest house in Llandudno is beautifully decorated, spotlessly clean, with 7 individually styled rooms, free wifi, the most comfortable beds and breakfast is a real treat. 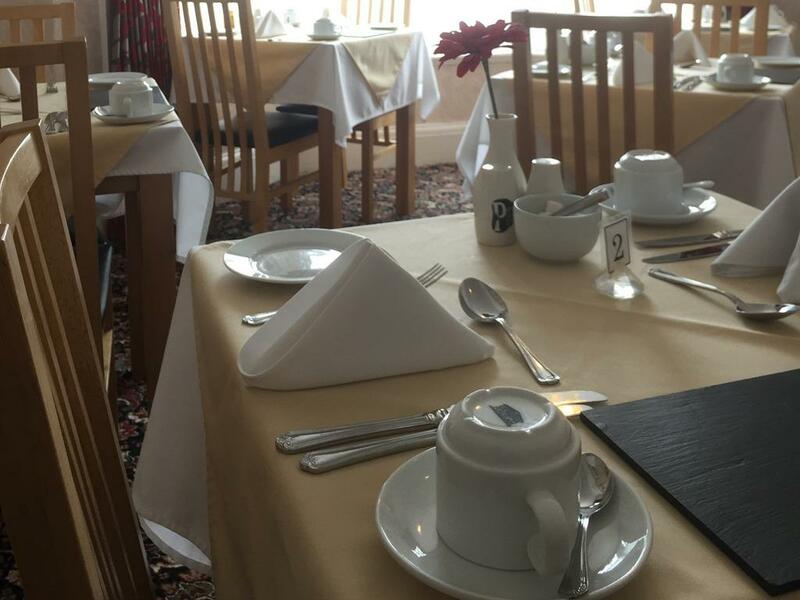 There is a set, 4 course evening meal available daily at 6pm. 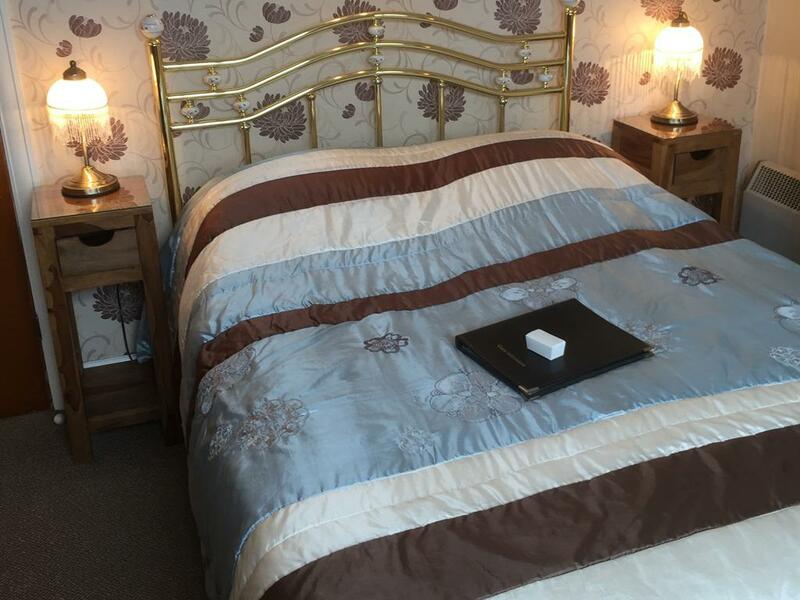 Located in St David’s tree lined avenue on flat ground in the 'garden area' of Llandudno, The Hilary boasts its own award winning gardens. 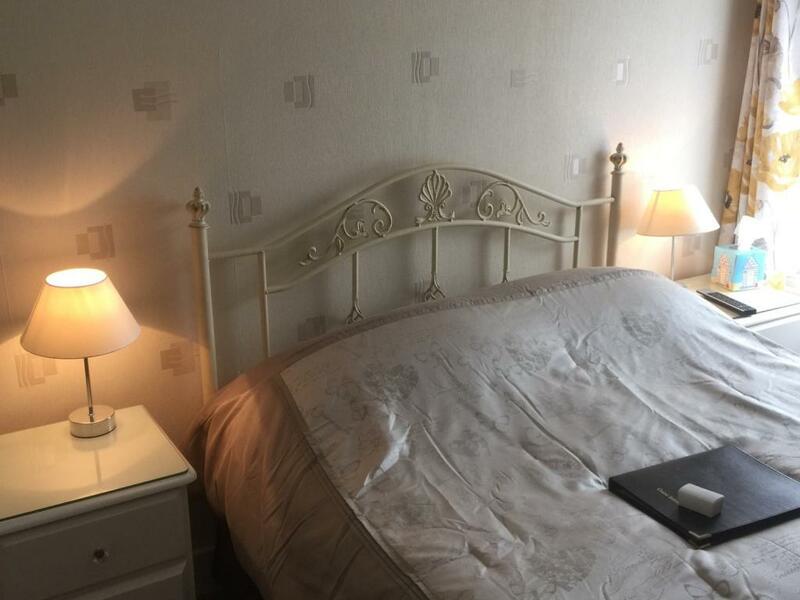 It is an easy walk, again on the level, from The Hilary to the town centre, theatre, promenade, shops, restaurants and attractions. 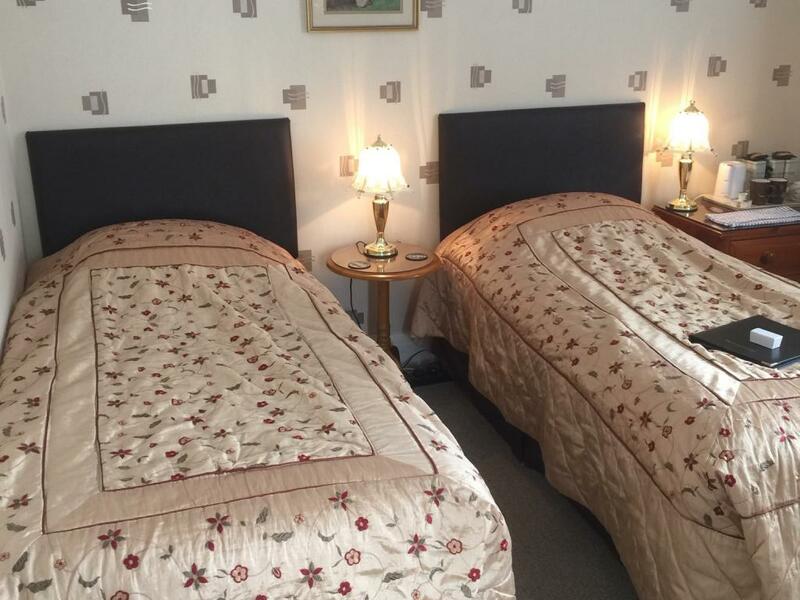 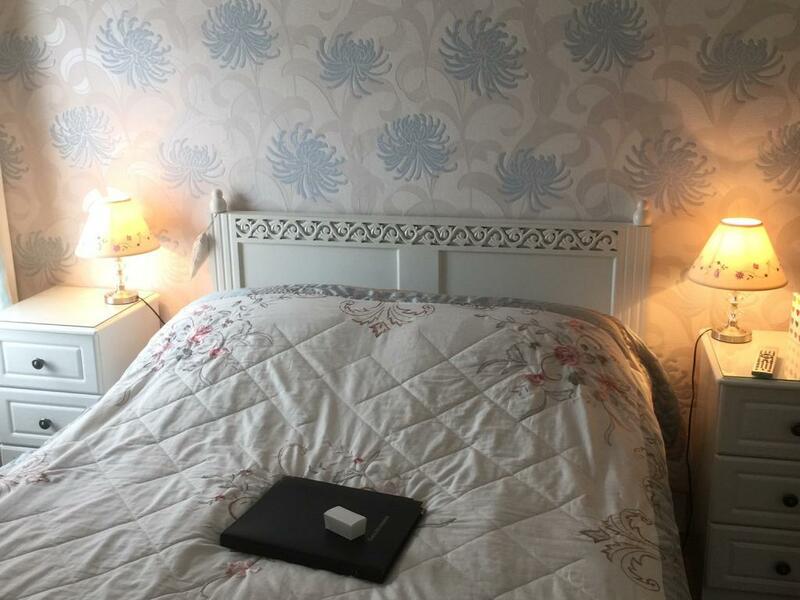 The Hilary Guest House Llandudno caters mainly for couples over the age of 25, does not have any family rooms and is unsuitable for children, pets, hen and stag parties. 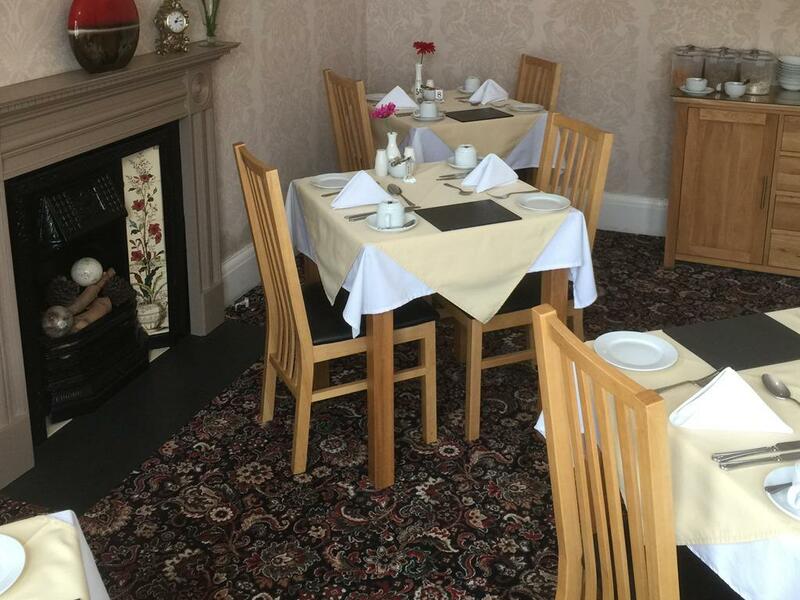 The Hilary is a good base for family and friends to get together to celebrate a special occasion such as a birthday or anniversary or just to have a holiday together. We can accommodate up to 14 guests. 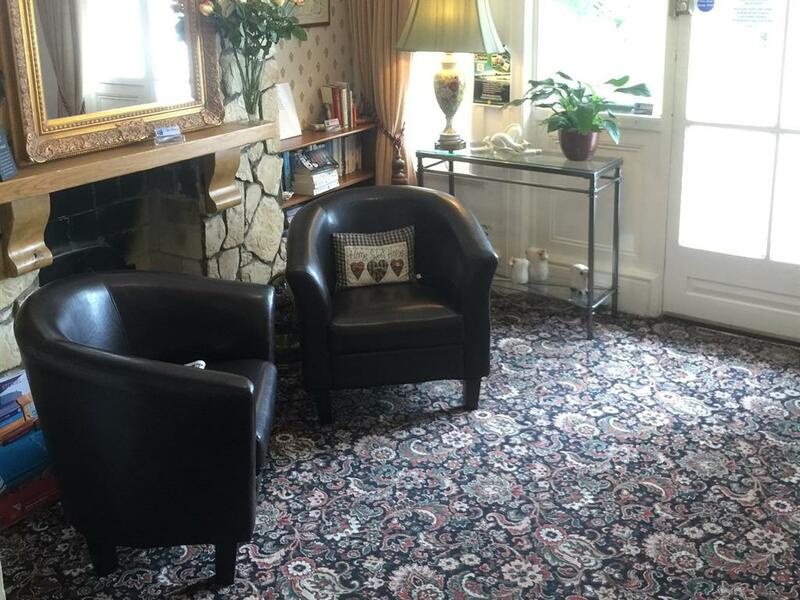 Please note that The Hilary is completely no-smoking - however we do have a smoking area in the guest garden.